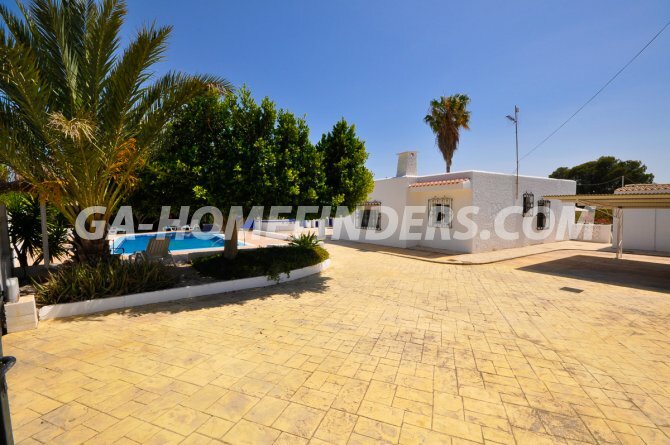 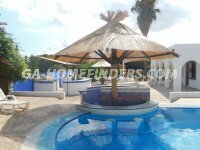 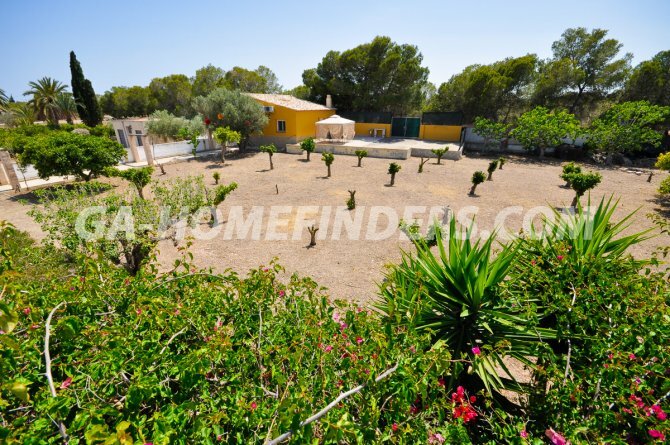 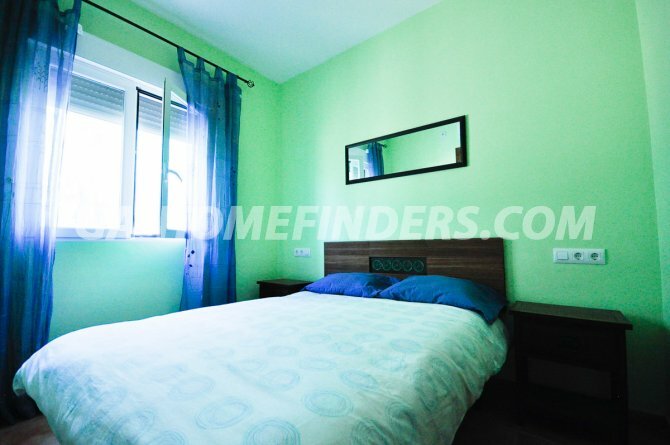 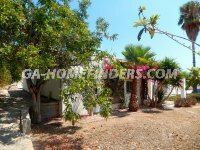 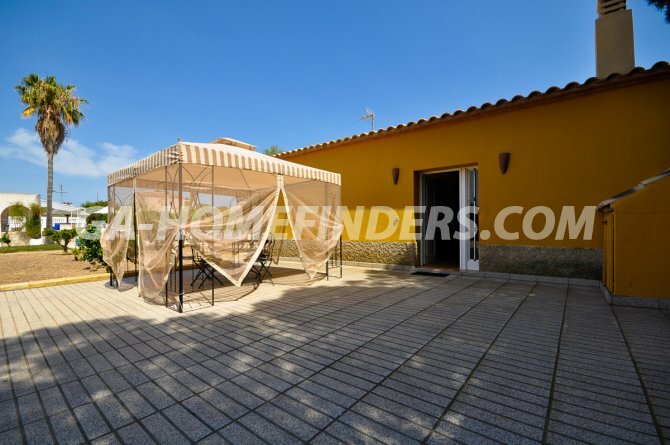 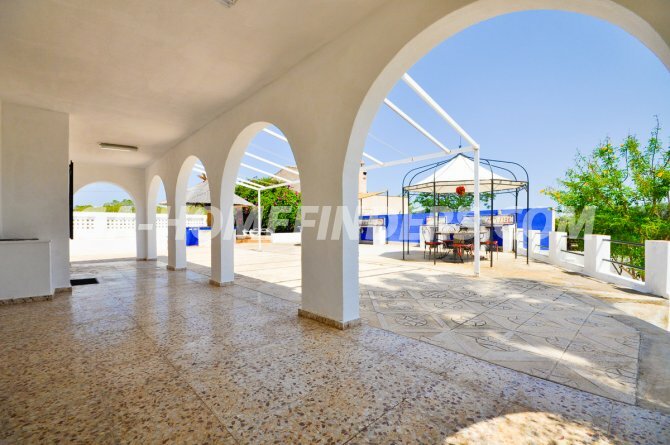 Villa and two smaller houses on the same property of 2500m2, rim edge private pool, summer kitchen outdoors, fire pit. 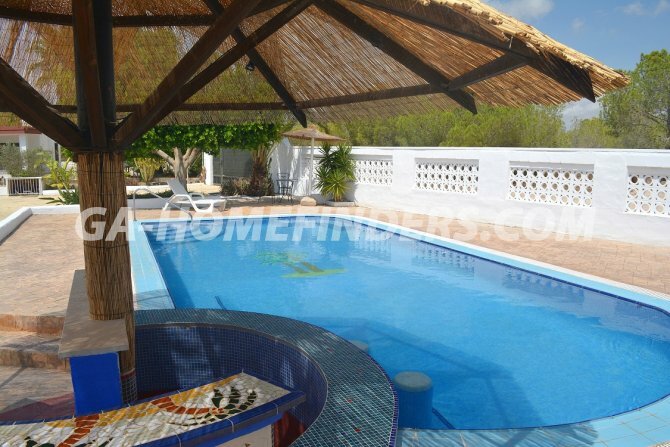 Main villa: 4 bedrooms, american style kitchen, fireplace with pizza oven slot, ceiling fans, security grills, awnings, blinds on the windows, built in wardrobes. 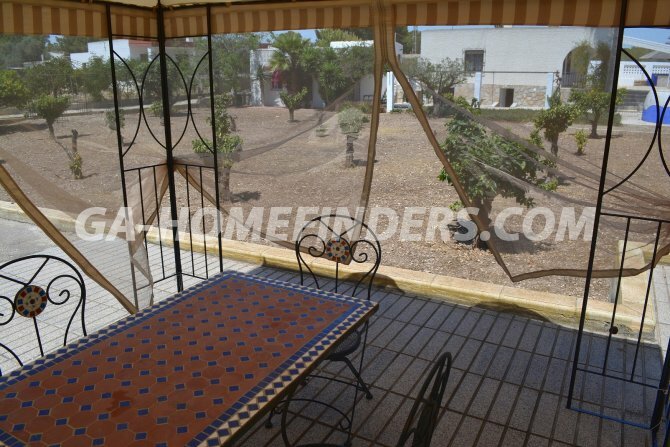 Bungalow 1: 2 bedrooms, 1 bathroom, lounge, air conditioning, blinds on windows, solarium, wardrobes. 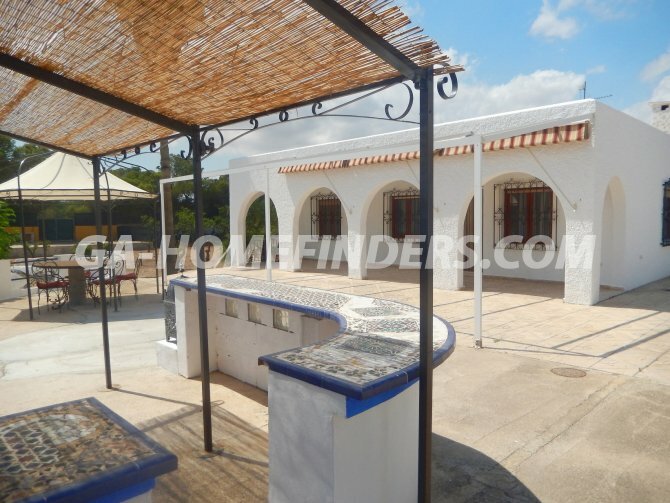 Bungalow 2: 3 bedrooms and 2 bathrooms, lounge and third bedroom is on a mezzanine floor, log burner, air conditioning, blinds on windows, built in wardrobes in both main bedrooms, BBQ. 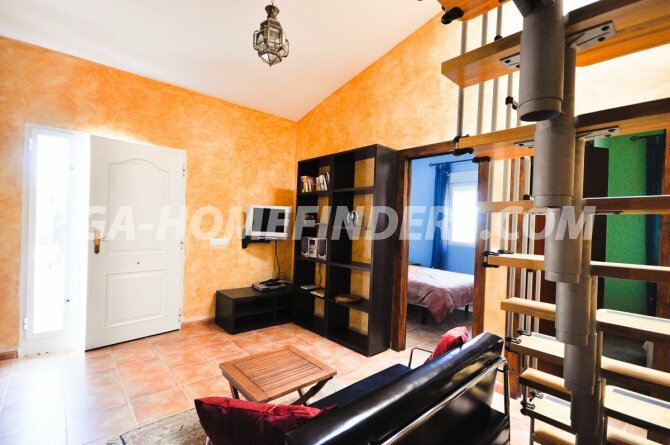 Underbuilt of main house: 2 rooms. 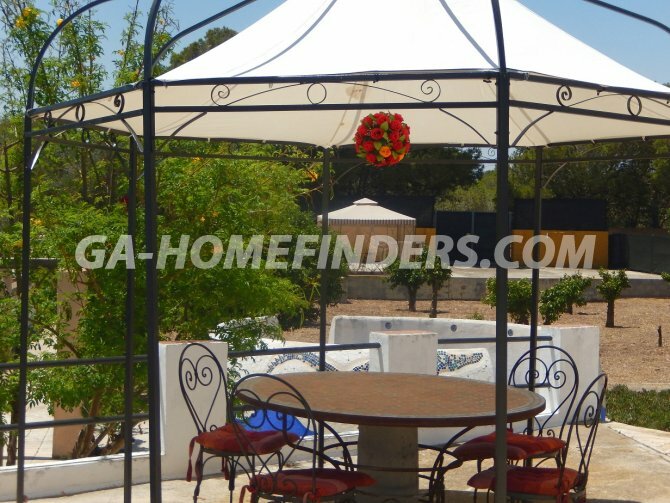 Mature garden, carport and lots of parking space. 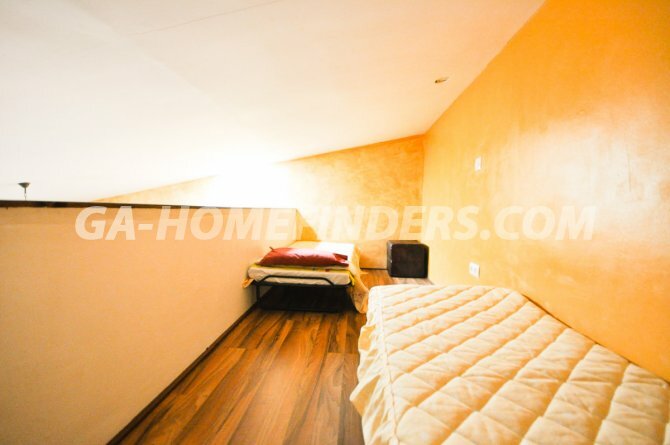 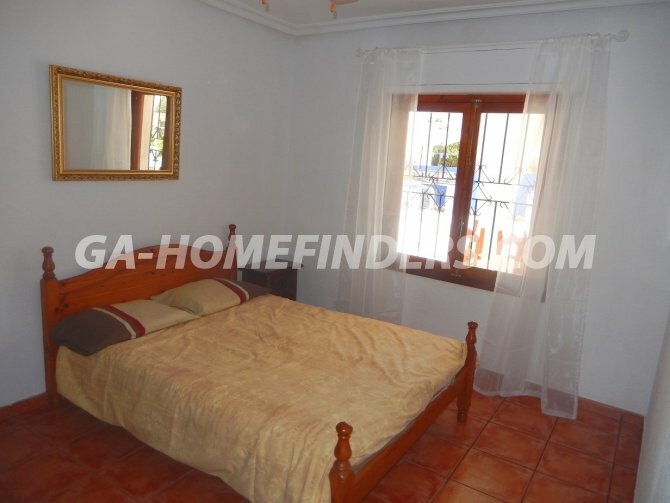 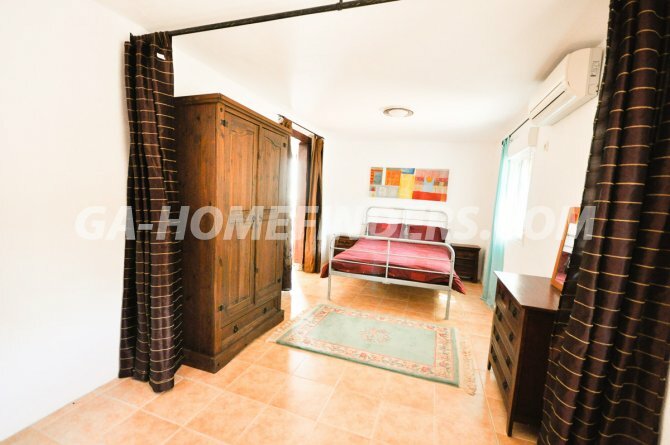 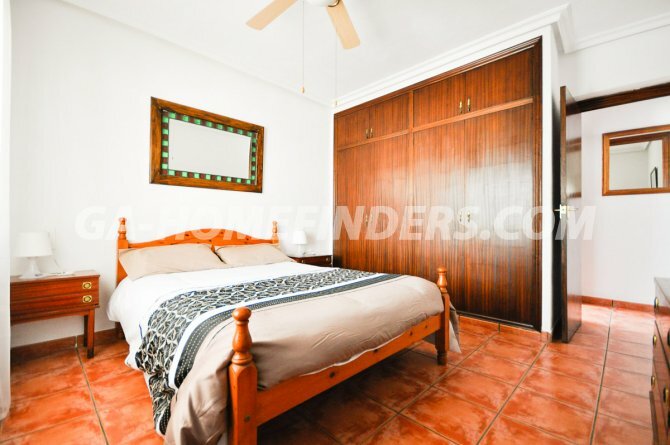 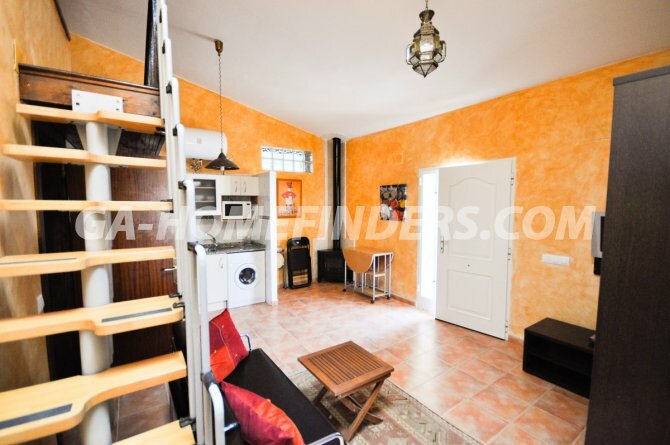 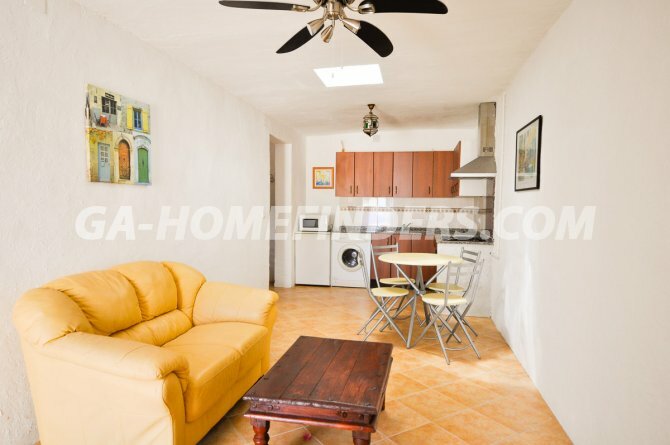 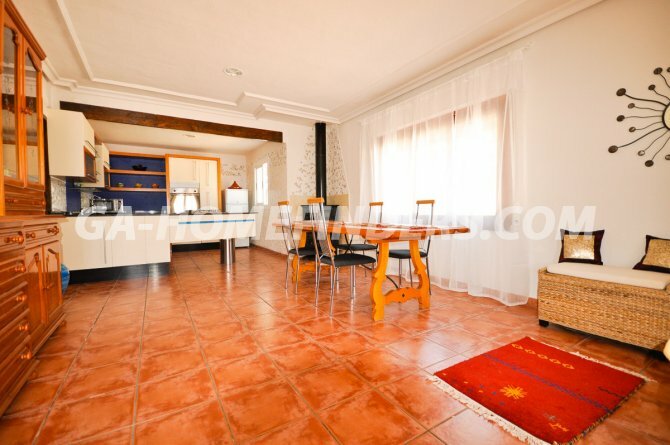 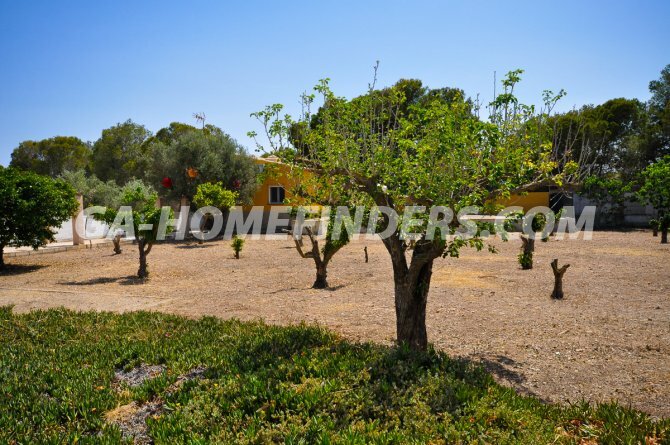 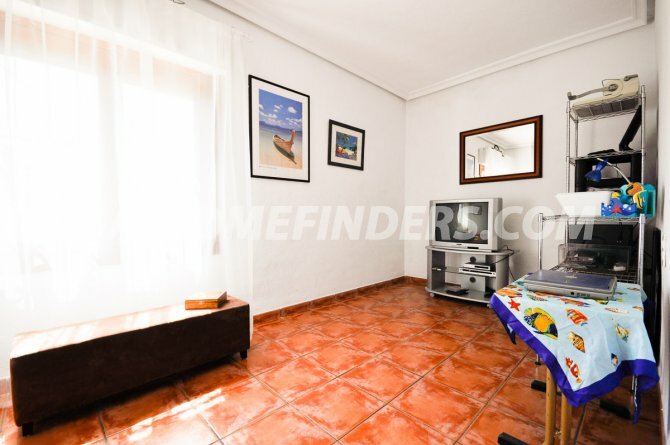 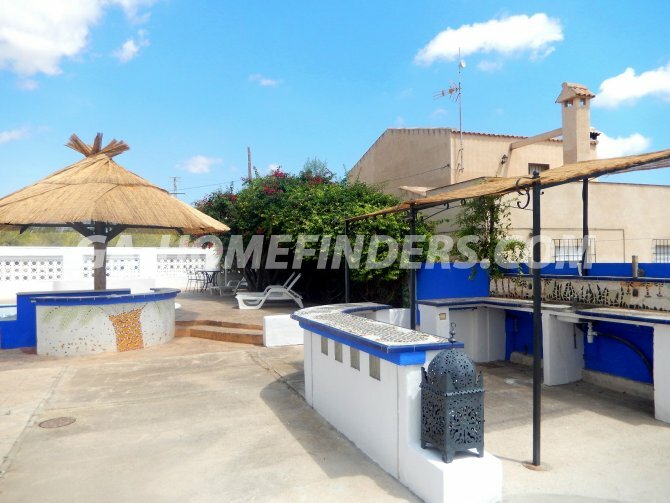 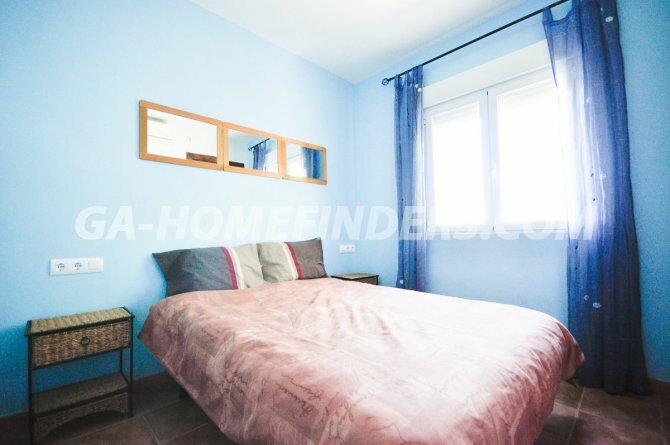 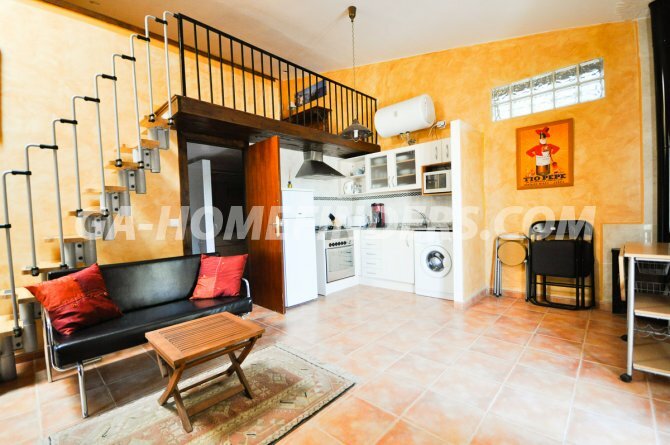 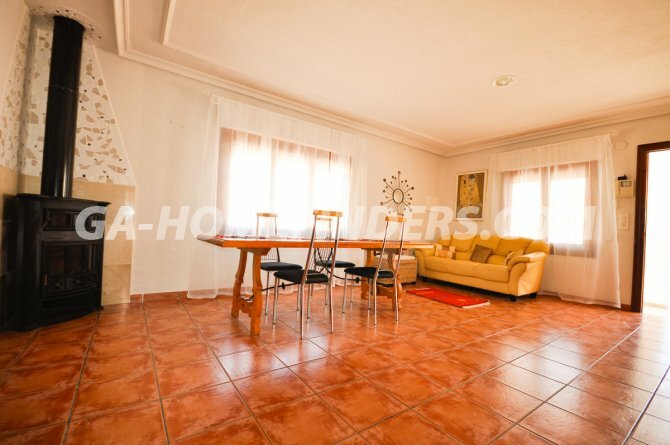 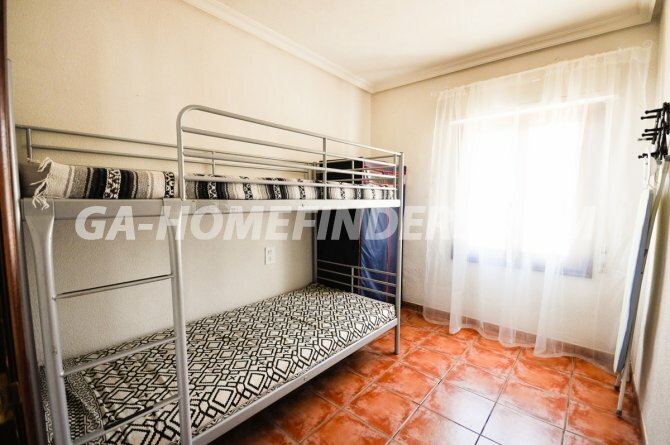 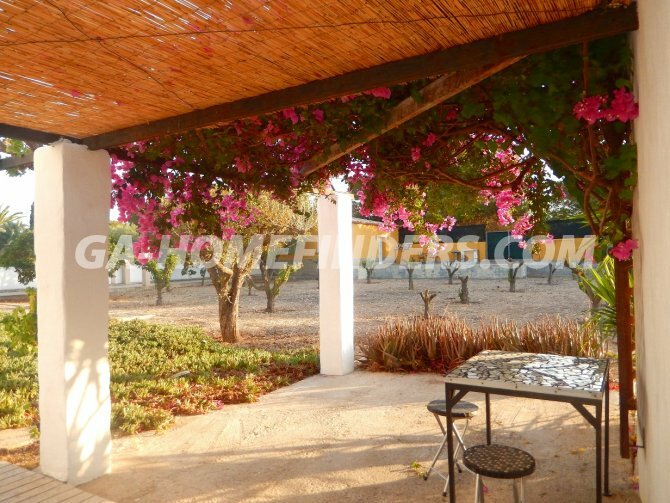 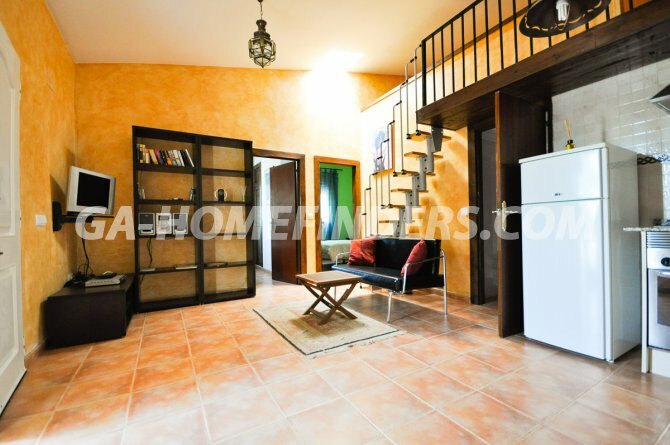 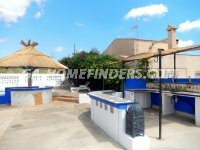 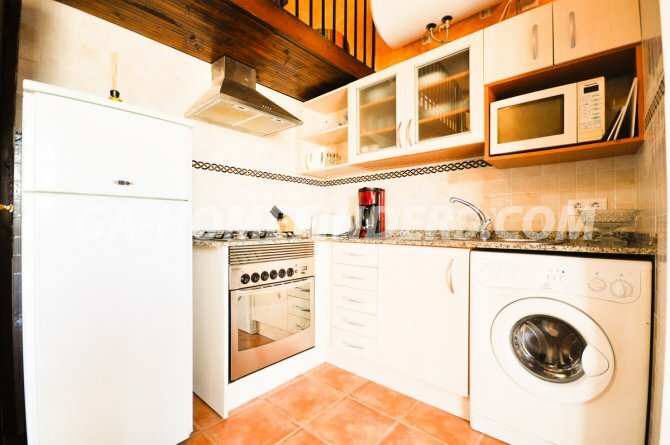 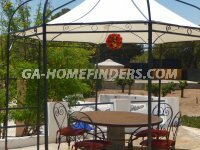 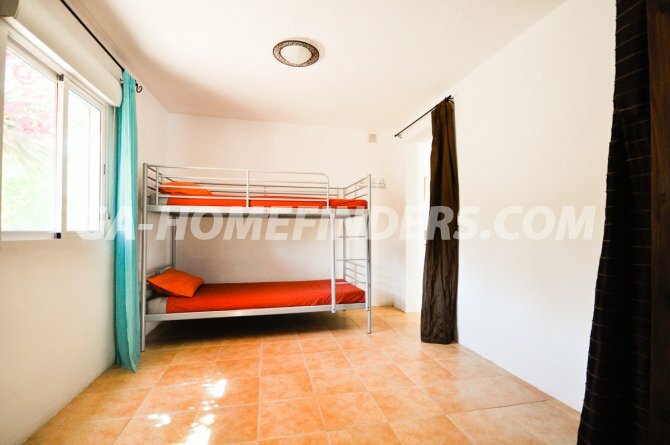 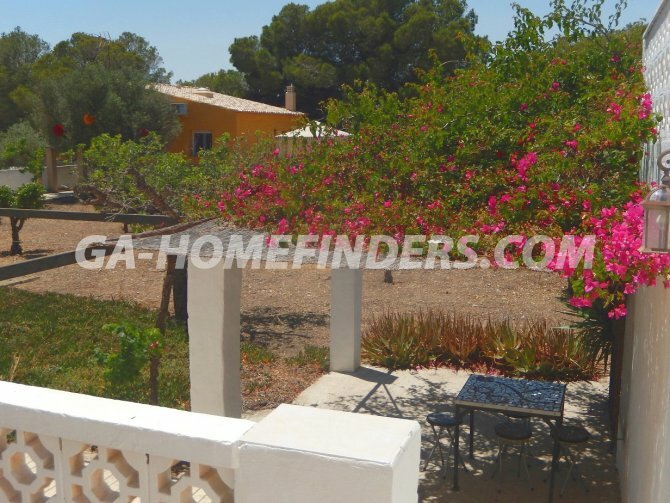 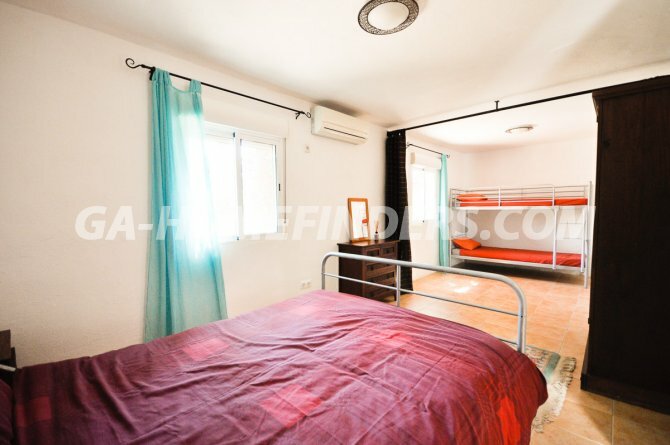 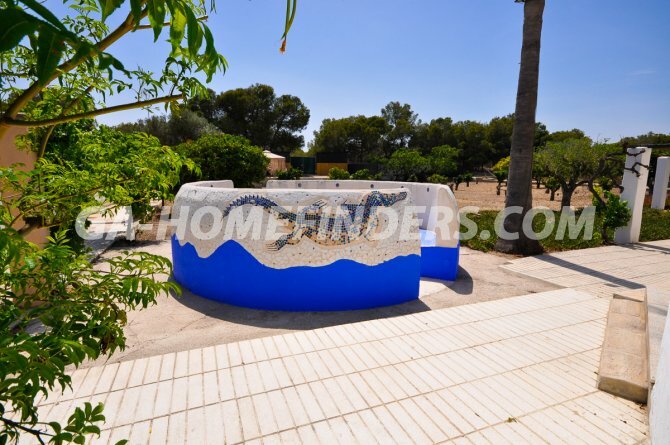 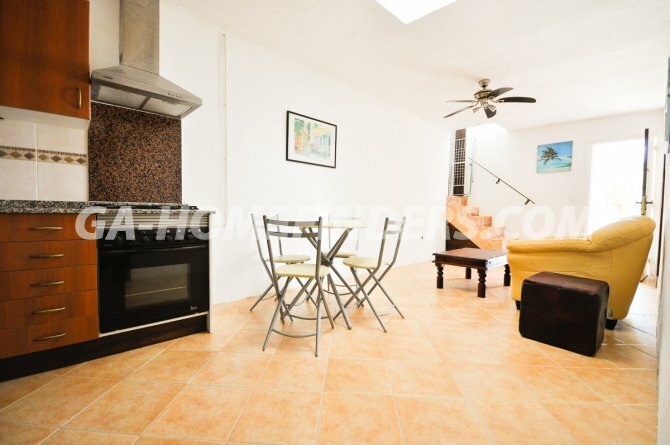 Close to Perleta and Valverde villages,10 mins from Elche/Alicante international airport. 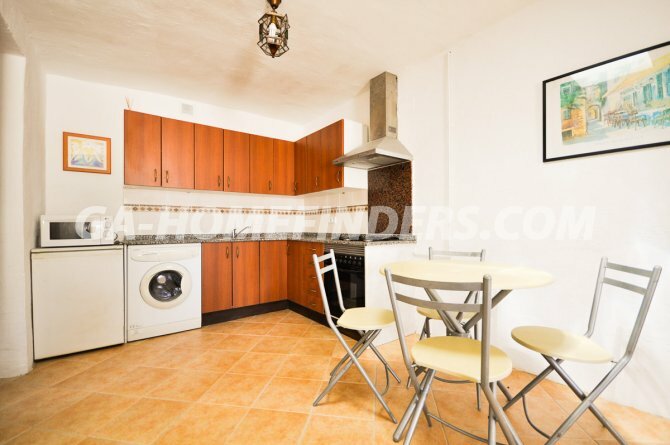 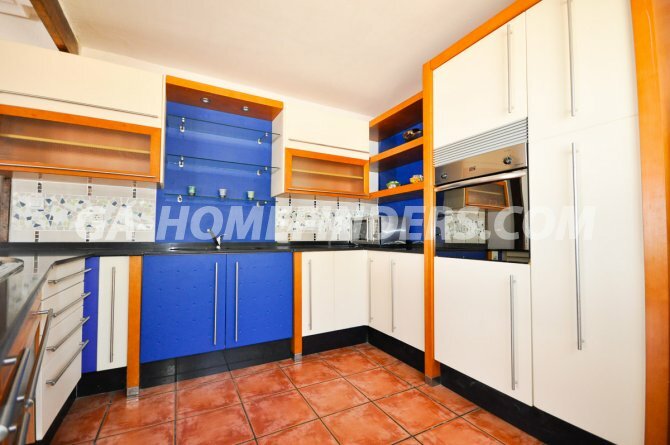 All houses fully furnished and with white goods.